Yeah it's the middle of summer, yada yada. But sometimes I need my soup fix! 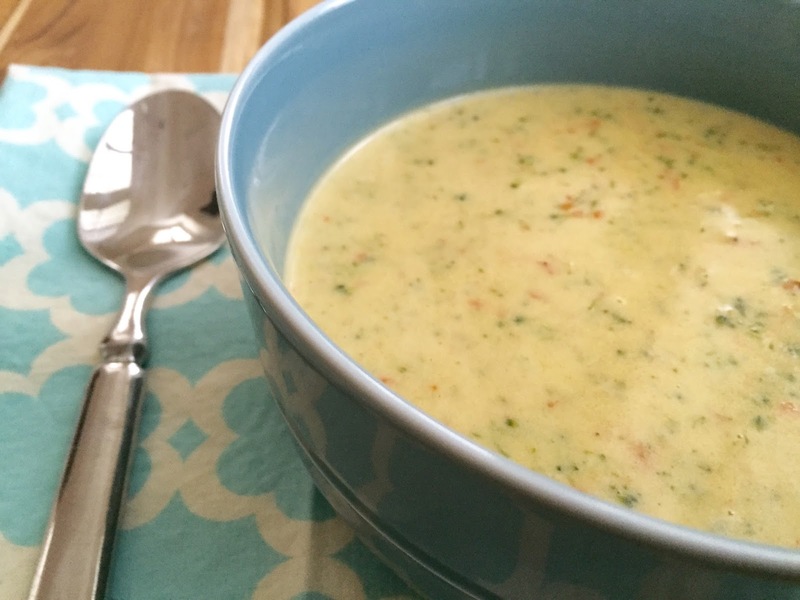 Plus, I'm in cheese craving mode again so this soup hits the spot. It's lick your bowl good. I was browsing recipes and came across a mouth-watering creation from Averie Cooks. I modified a few ingredients & techniques, and came up with a nice little version of my own. 1. For the EASY veggie prep, use a food processor! You can always chop by hand, but it just takes a bit longer. 2. In a large heavy-bottom pot, add 1 tablespoon butter, the diced onion, and sauté over medium heat until the onion is translucent and barely browned, about 4 minutes. Stir intermittently. 3. Add 4 tablespoons butter, flour, and cook over medium heat for about 3 to 5 minutes, whisking constantly, until the mixture is smooth, thick and slightly darker in color. 4. Slowly add the chicken stock, whisking constantly. 5. Slowly add the half-and-half, whisking constantly. 6. Allow mixture to simmer over low heat for about 15 to 20 minutes, or until it has reduced and thickened some. Whisk intermittently to re-incorporate the 'skin' that inevitably forms, this is normal. 7. After simmering 15 to 20 minutes, add the broccoli and carrots. 8. Add the salt, pepper, optional paprika, and optional cayenne. If you don't have these seasonings on hand, it's okay, but they do add subtle depth of flavor. Stir to combine. 9. Allow soup to simmer over low heat for about 20 to 25 minutes, or until it has reduced and thickened some. Whisk intermittently to re-incorporate the 'skin' that inevitably forms, this is normal. 10. While soup simmers, grate the cheese. It's important to use a high-quality cheese (not the cheapest thing you can find) because the flavor of the soup depends on it. After simmering about 20 to 25 minutes, add most of the cheese, reserving a small amount for garnishing bowls. Stir in the cheese until melted and incorporated fully, less than 1 minute. 11. Transfer soup to bowls, garnish with reserved cheese, and serve immediately. Soup will keep airtight for 5 to 7 days in the fridge. Reheat gently in the microwave. If the soup is overheated it will break. This is a delicious and rich soup! It's great for a meal and you don't need much to fill you up. I will be making this again very soon. Picky little Wyatt even liked it. 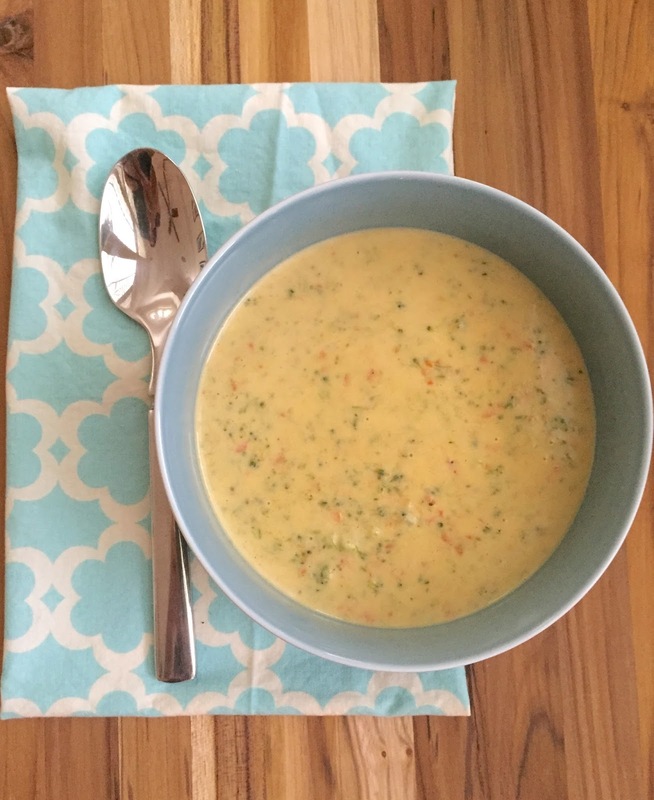 Do you like to eat soup year round? What's your favorite? It doesn't feel like summer here in the UK, so I am on board with eating soup. Broccoli and cheese is one of my favourites too - so comforting. 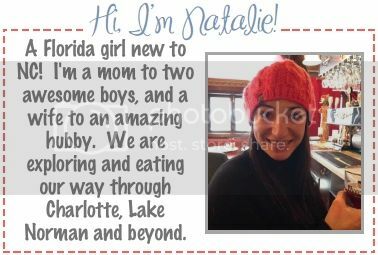 I eat most foods year round, some just sound better at times than others! No shame with soup in the summer! Yum! 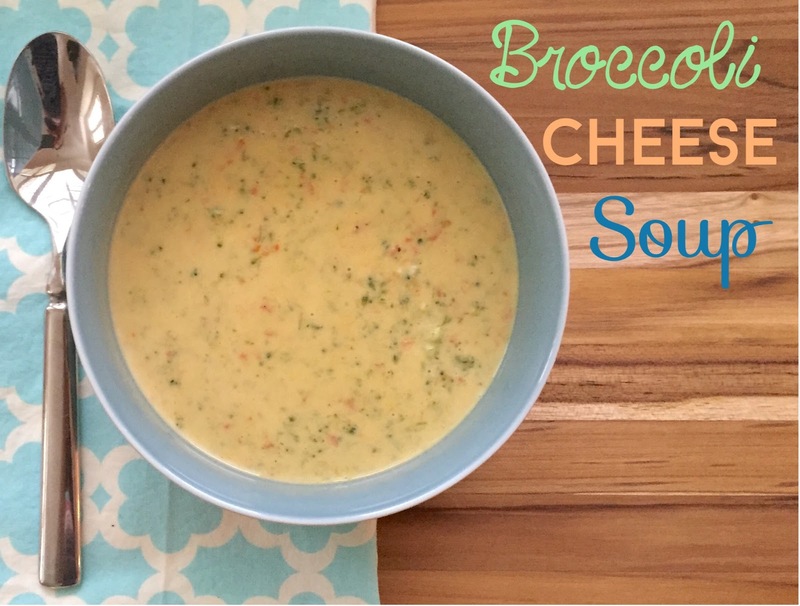 I love broccoli cheese soup and craved it when I was pregnant. I totally eat soup year round! This looks delightful!